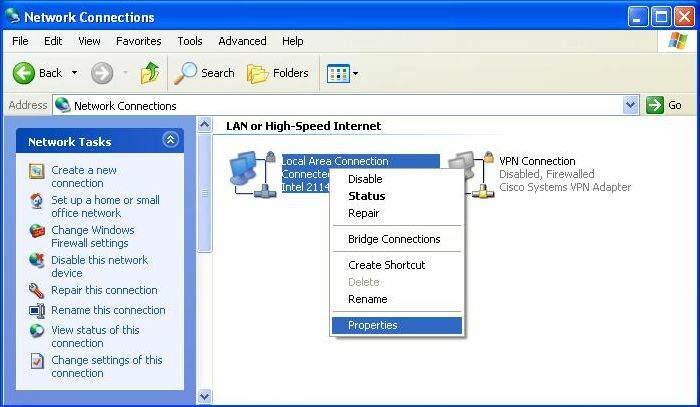 CafeSuite Knowledge Base - How to check TCP/IP settings of LAN connection? 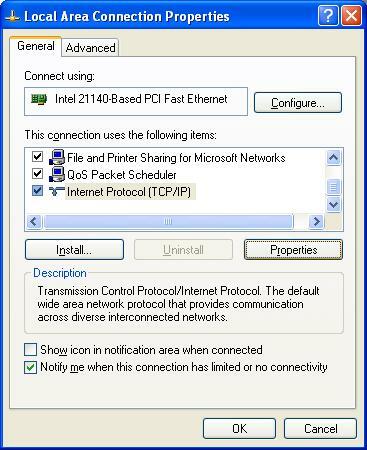 Here's how to check TCP/IP settings of your AN connection. 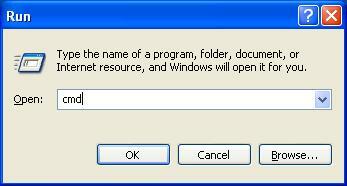 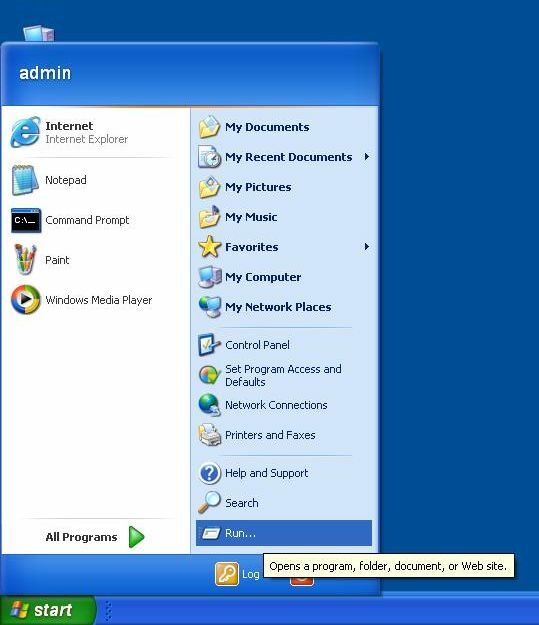 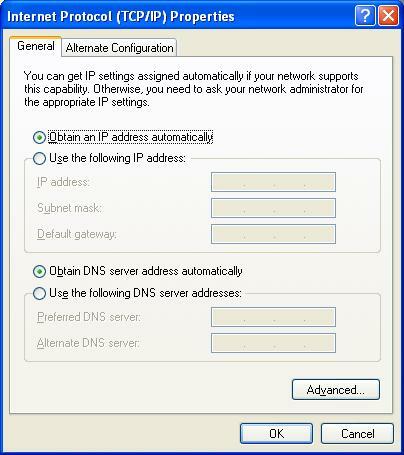 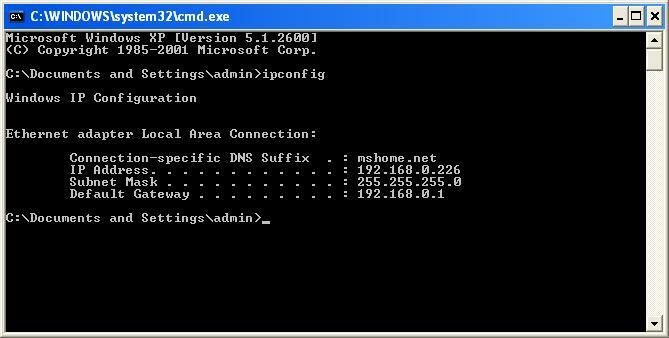 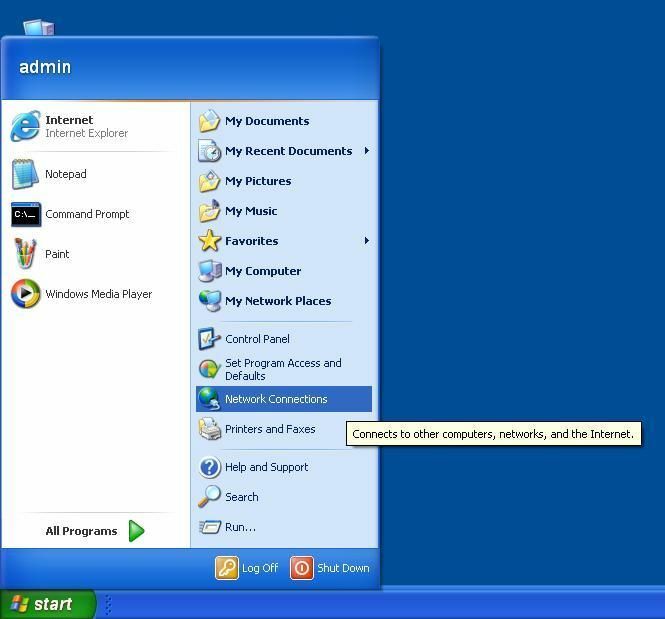 You will see your current IP address, default gateway and subnet mask.